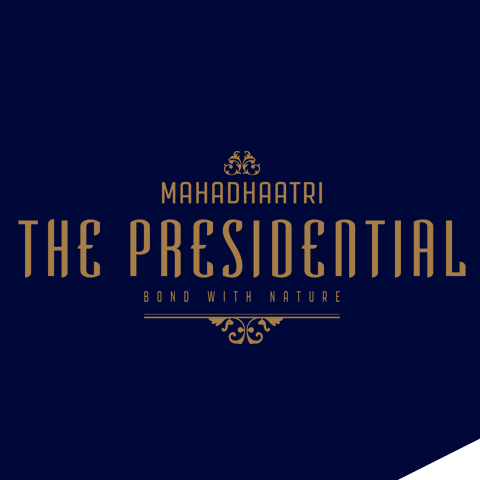 The Presidential is an HMDA (Hyderabad Metro Development Authority) Proposed venture, which has clear titles and layouts as per Vastu. The venture is adjacent to Hyderabad- Bangalore highway and is near to Industrial hub (P&G, Electronic City, Agricultural University and Thimmapur Railway Cargo, Amazon Warehouse Centers). Adjacent to our venture, “My Home Smart City” project is proposed which is across 2000 acres. Also, the government has proposed several star hotels across 158.69 acres in Shamshabad, which is close to “The Presidential”. Our venture has abundant water resources and is very well connected to Hyderabad city from all corners. Prakash Group is one of the Pioneer Landscape Developer having our footprints in both Telugu Speaking States of Andhra Pradesh and Telangana. 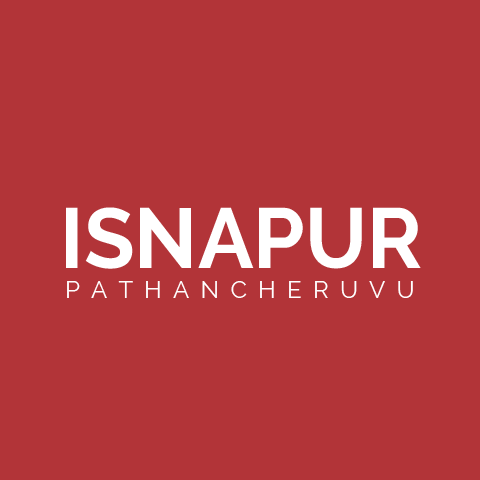 We are anchored at Madhura Nagar, Hyderabad. Having our presence in the fastest transforming cities of Hyderabad and Vishakhapatnam. We have completed different project in and around Hyderabad. 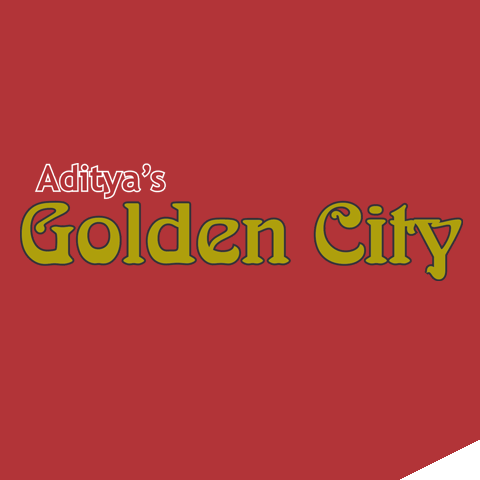 To name a few “Aditya Golden City” which is a DTCP –final approved layout, Shadnagar. R.R. District. 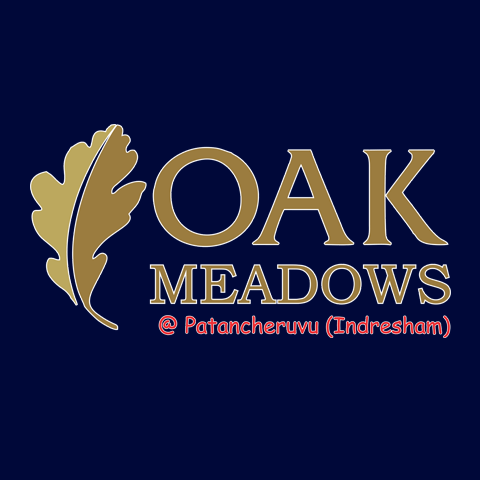 OAK Meadows, HMDA – approved layout at Indrasham, Patancheru, Sangareddy District. And venturing in to a new venture in and around Hyderabad. We dealt with transforming urban landscapes by creating a healthy and Eco-friendly living to our patrons. We are inherited with the rich legacy of pioneer ship and trustworthiness towards our customers, partners, promoters and all our stakeholders even since our inception since a decade. We exist and perishing because of our customers. And we will respond to their ever – changing needs and requirements and strive to deliver to their expectation.